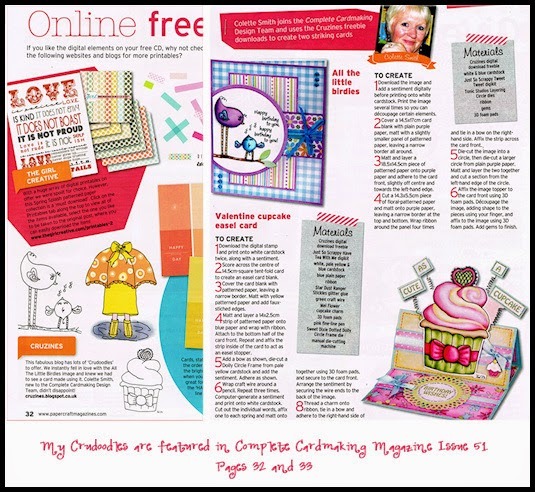 Operation Write Home-Calling all Cardmakers! Do you love making cards? Do you have lots of cards that you have made, lying in your craft room/studio? Have you heard of Operation Write Home? Supporting our nation’s armed forces by sending blank handmade greeting cards to write home on, as well as cards of gratitude to encourage them. I am an army wife. My husband has been deployed twice. He returned home just before Christmas from his last deployment. Keeping in touch is much easier than it used to be, due to email and Skype and various chats, etc. but there is nothing like receiving a handwritten letter or note. I would have loved to have received a gorgeous handmade card from him, but things like cards are hard to come by in Iraq and Afghanistan. That’s where Operation Write Home comes in. Operation Write Home, with the generous help of cardmakers like you, supplies boxes of handmade cards to the troops, so that they can send home beautiful, handwritten notes and greetings for everyday and special occasions. Cards should be A2 sized cards only (4.25″ x 5.5″). Add a liner to dark cards so that no special writing pens are needed. Remember, the soldiers are in the field and only have pencils and basic pens. Go easy on the embellishments, so the cards aren’t too thick and lumpy. Write “Operation Write Home” on the back of the cards, along with any other credits you include. Oh, and, NO GLITTER!!! It’s a safety hazard. The soldiers can now pick cards from the box to write home to their loved ones with. Pretty cool huh?! Everything you need to know if you want to participate can be found on the Operation Write Home Website. This is a very good time to get involved, as they are having a Memorial Day Sketch Blog Hop on May 26th! It’s a “Sketch” blog hop, which means, you must use one or more of their sketches to take part. They can be found HERE . I hope you’ll Sign your blog up. I know I’m going to. It should be great fun. All in all, as an army wife, I know how much these cards mean. Thank you to Operation Write Home. Thank you to all cardmakers who create the beautiful cards for the soldiers to mail home to their loved ones. Posted in Uncategorized and tagged blog hop, card making, link party, Memorial Day Sketch Blog Hop, Operation Write Home, paper crafts. Please pass along my thanks to your hubby for his service, it is truly appreciated. I'm glad to see that even in this day of Skype, handwritten cards are still wanted.